Although I have not been posting much lately, I don’t feel too guilty because I have been busy culling out the best posts and photos from all our trips, adding some new material and putting it all into a two-book series, Volume one of which has been published on Amazon and iBooks. Many of you may not have followed along since the beginning and may want to catch up and do some armchair traveling. Or, if you are thinking about an RV or camper in your future, you may enjoy all the helpful hints and resources offered up in it. You can check in on my website JudithCallison.com to find out what’s new with the books; Volume Two should be ready in a month or two. 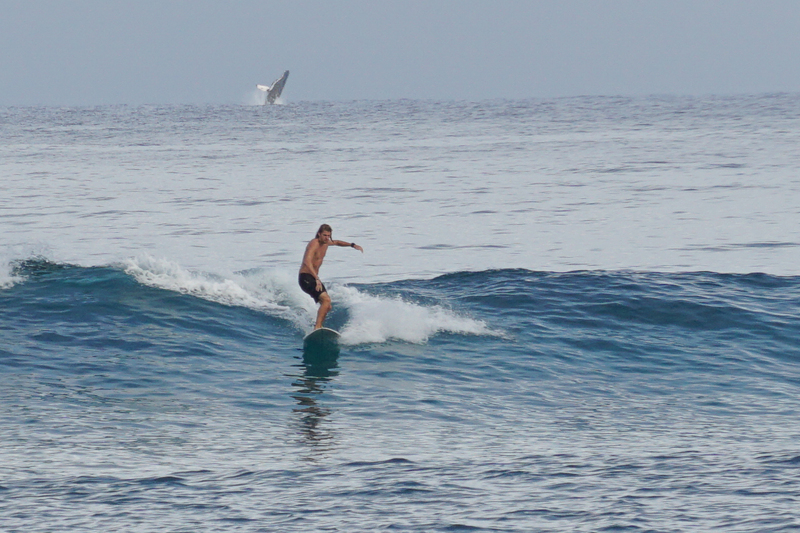 I started a new blog there as well. we’ll see where that goes. Loaded with beautiful photographs, the book documents our travels from the majestic Deep South to the pristine mountains and coastlines of New England. Travel with us on a trip around the Great Lakes. Discover the beauty of Canada as we roam Ontario, Quebec, and the Canadian Maritimes. You’ll even see the untamed splendor of Newfoundland. Whether you are just an armchair traveler or planning an adventure of your own, The Red Road Diaries will spark your imagination. Once you have seen the possibilities, you might be motivated to try the RV lifestyle yourself. You’ll pick up innumerable tips and suggestions regarding RV travel, as well as a wealth of resources to help you on your way. Volume Two covers all our travel west of the Mississippi. 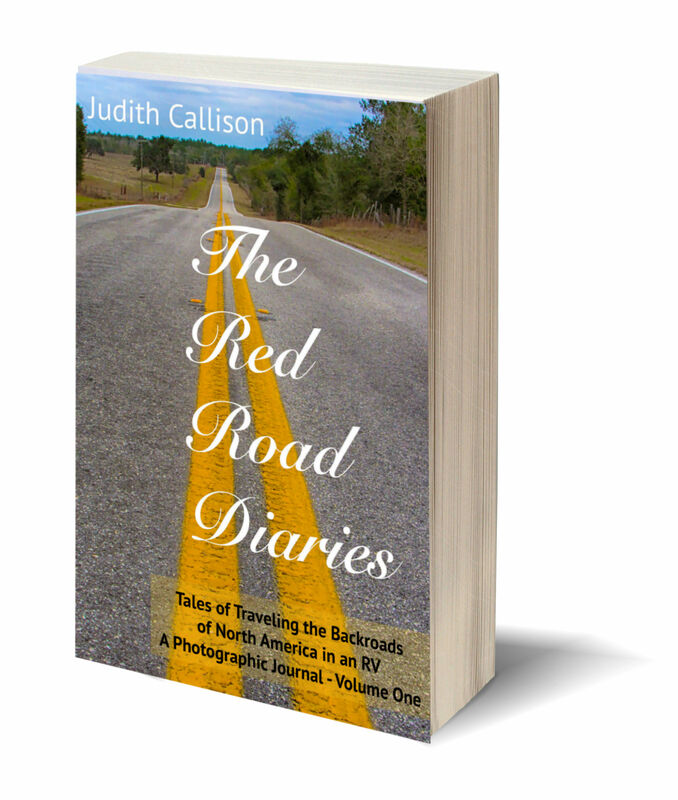 Here are some links to get more information about The Red Road Diaries book, download a sample, or buy it. Wow , great shot. Congrats on the book! I completely understand that there are times to set out in new directions. NOT AN END OF THE ROAD. no, a new beginning, thanks Barry. Thanks Ann and Jerry, it was fun traveling with you, too. Happy trails. Thanks, donnae. I miss all my road buddies already. That is the glory of facebook, eh? Being able to stay in touch with people.